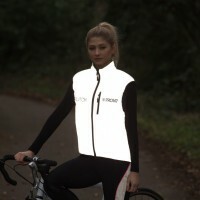 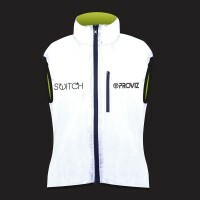 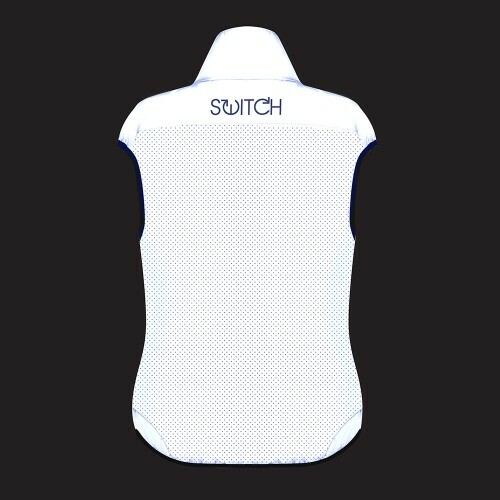 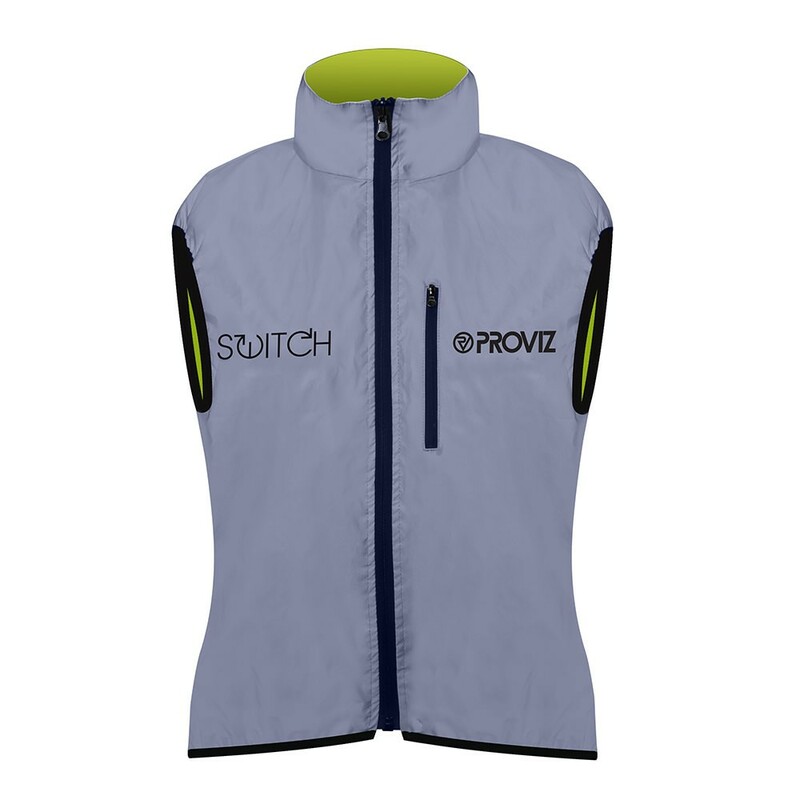 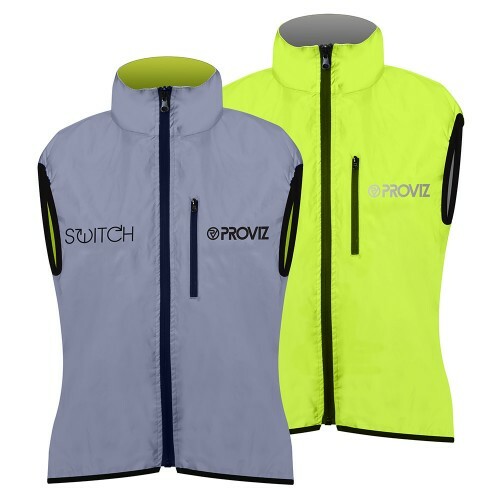 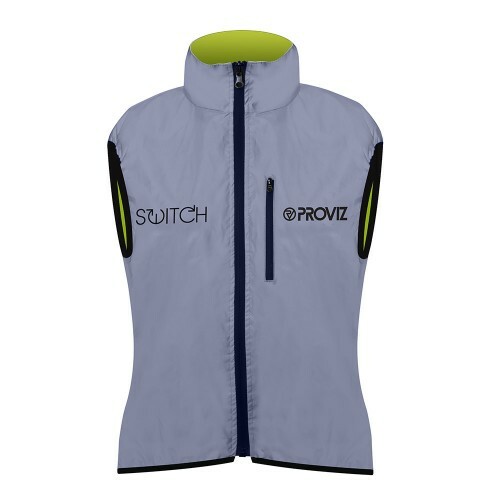 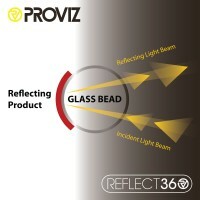 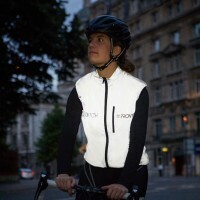 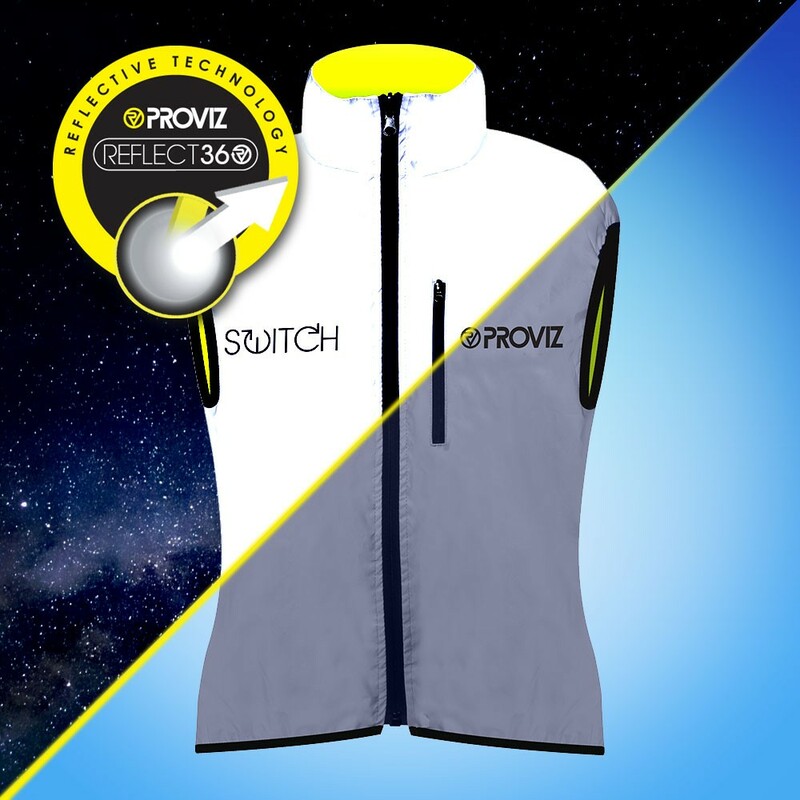 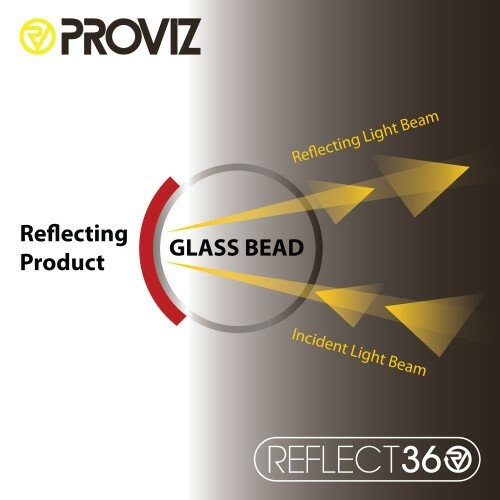 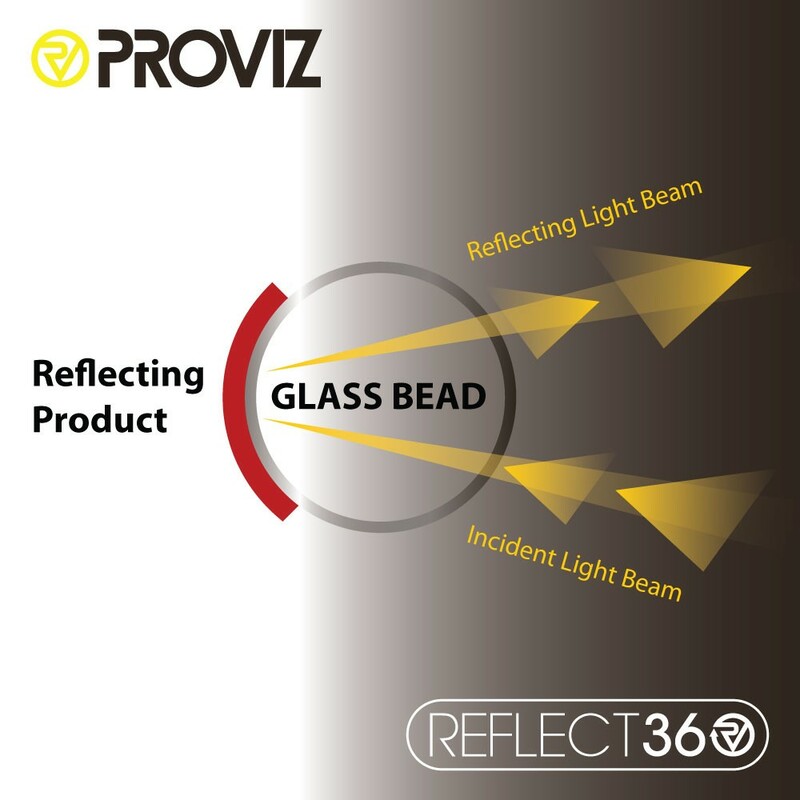 ProCycling Magazine: "Exceptionally visible during both day and night for safer winter." 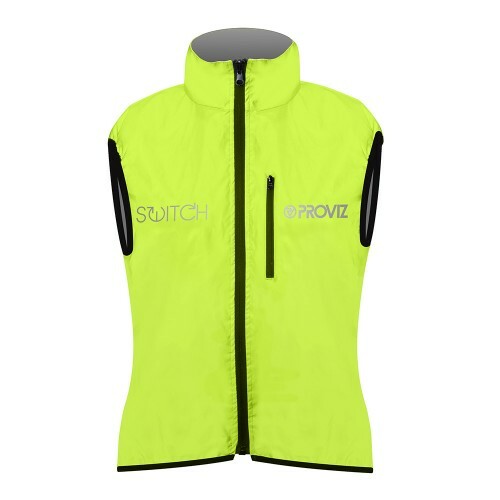 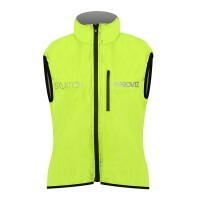 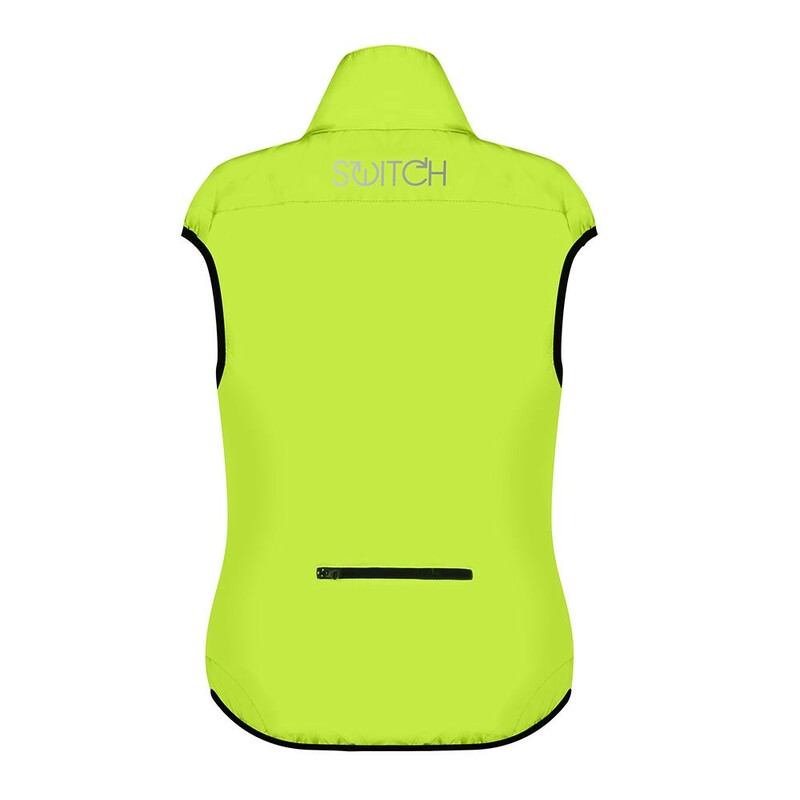 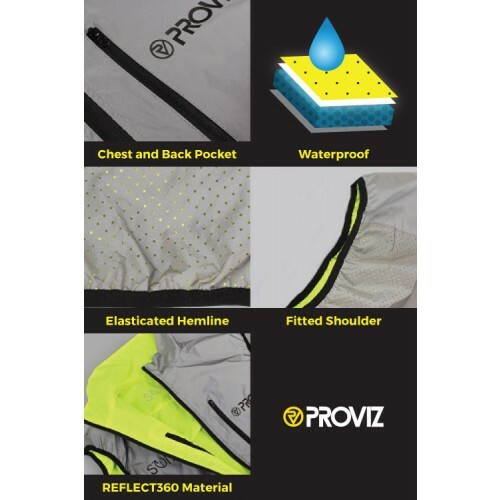 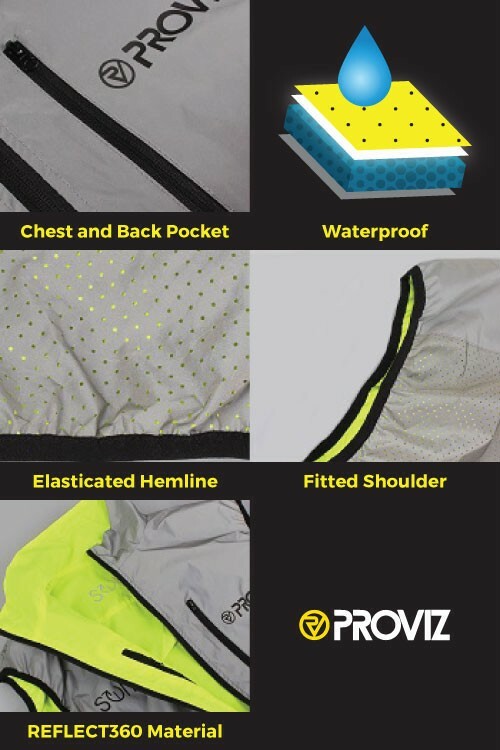 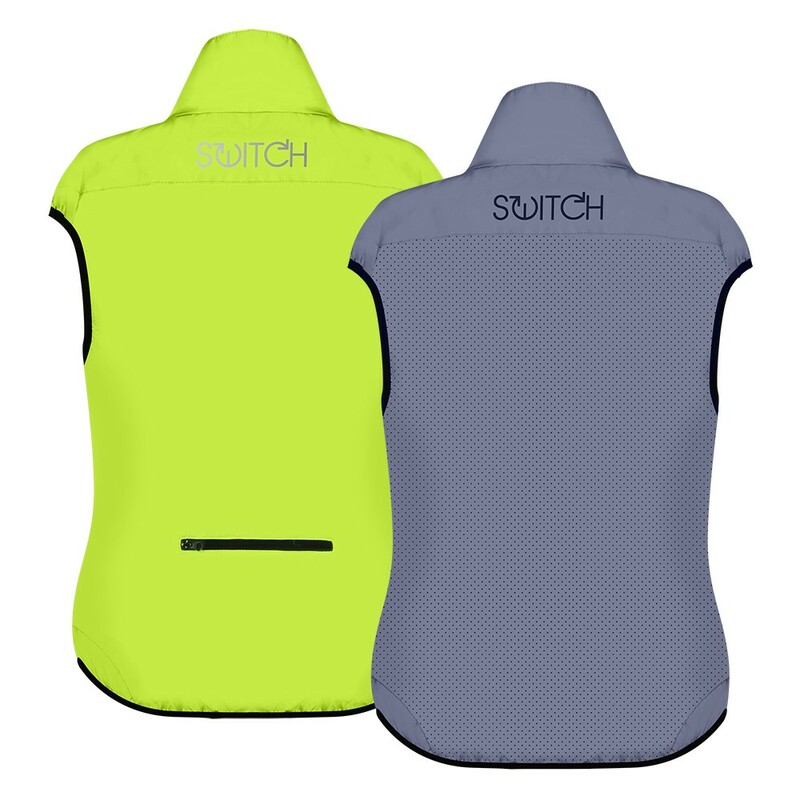 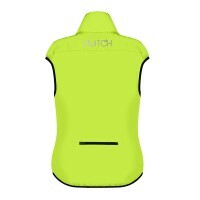 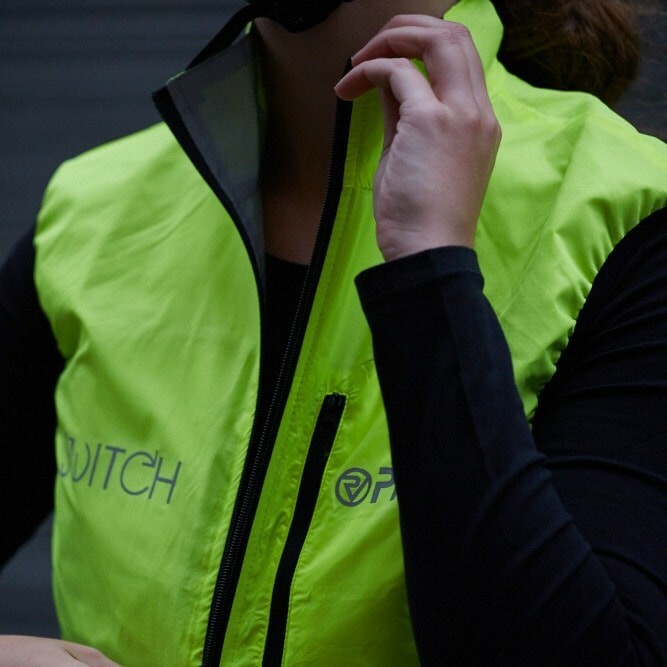 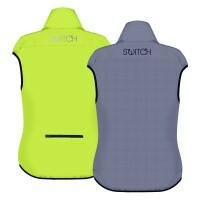 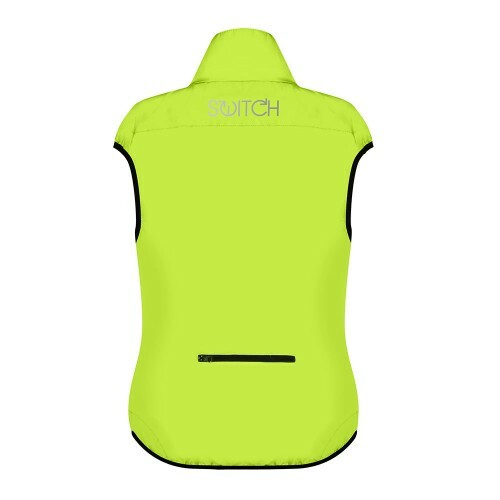 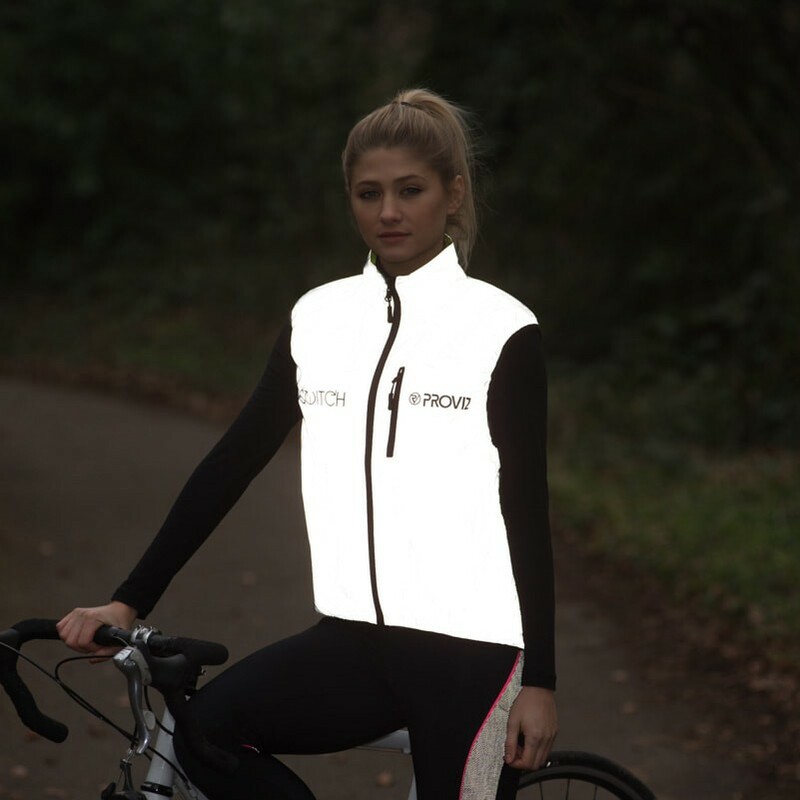 ShortList Magazine: "Perfect for low light daytime riding"
By day, the fluorescent yellow material enables customers to stand out and be clearly seen. By night the reflective material lights up when vehicle headlights are shined upon it enabling the user to be seen more clearly on the roads, therefore enabling drivers to adapt accordingly to your position on the road. 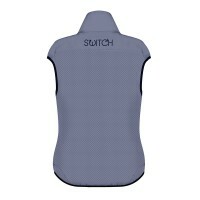 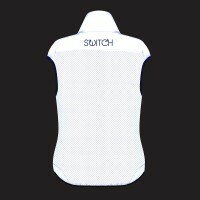 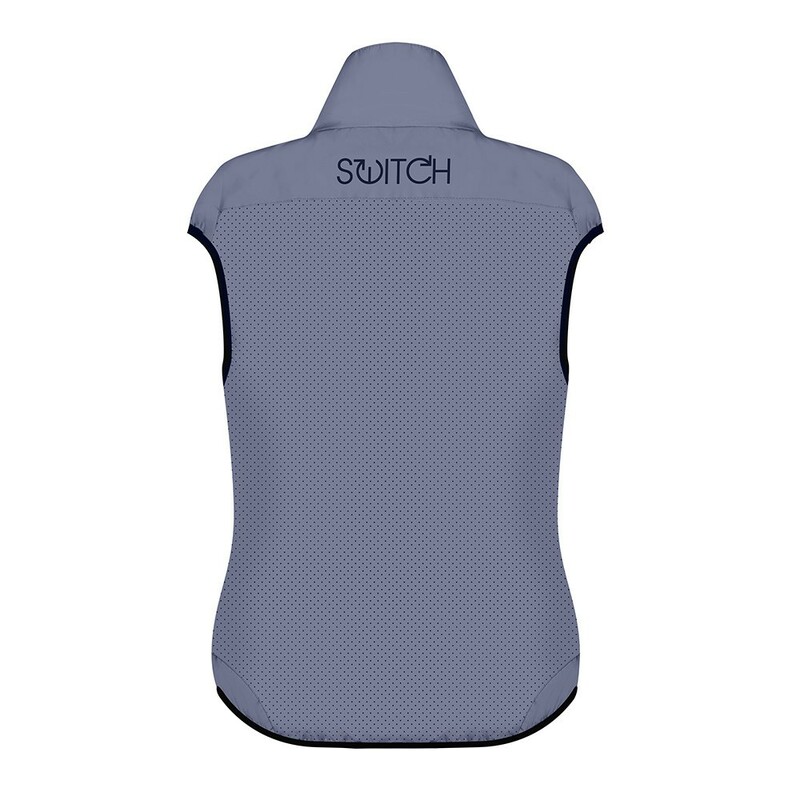 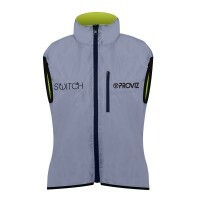 The dual layer, reversible material gives you two jackets in one. Utilising millions of highly reflective beads on one side gives an almost ghostly appearance at night and neon yellow on the other for a bright dayglow.